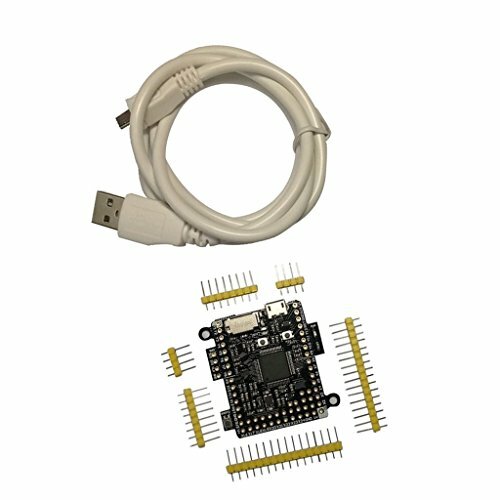 The pyboard v1.1 is a compact and powerful electronics development board that runs MicroPython. It connects to your PC over USB, giving you a USB flash drive to save your Python scripts, and a serial Python prompt (a REPL) for instant programming. Requires a micro USB cable.